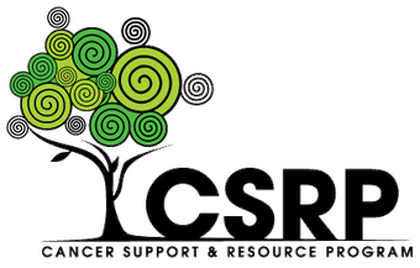 The CSRP is a volunteer-driven, nonprofit organization with a local community focus. While the members of its Board are actively committed to increasing cancer support for Norfolk residents, they know that it cannot be achieved without the support of the larger community. The Cancer Support & Resource Program of Norfolk is a nonprofit organization dedicated to assisting those touched by cancer to take charge of their choices. Networking with government and community agencies, institutions, businesses, service groups, and individuals, we offer a variety of emotional and supportive services. Funds raised in this community stay in this community. If you are interested in making a donation to the CSRP, you can now make it through PayPal by clicking the DONATE button below! We seek to empower patients, caregivers, and others by providing knowledge and experience, and we strive to dispel the fears associated with cancer through education and example.